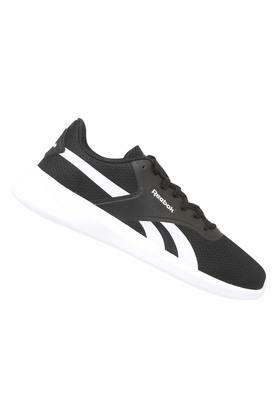 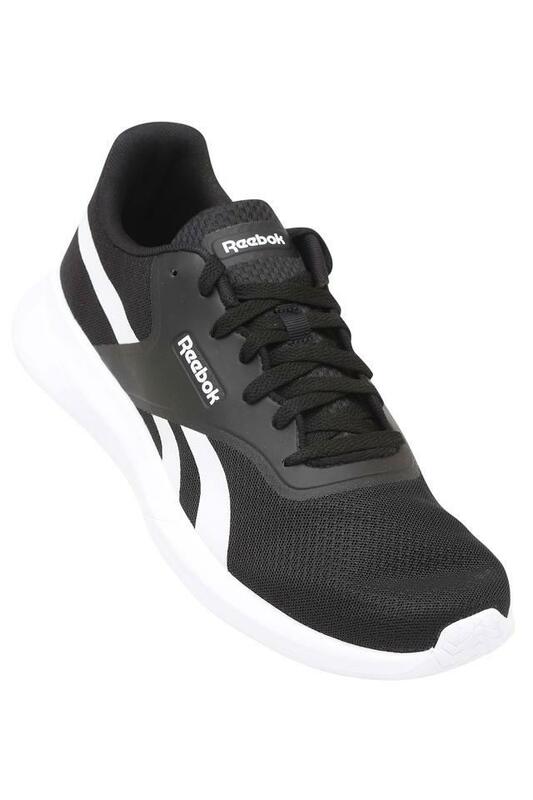 Add this pair of sports shoes from Reebok to your footwear collection to give it a fine upgrade. It comes with a soft foot bed that promises to keep your feet relaxed, while the lace up fastening provides a proper fit. 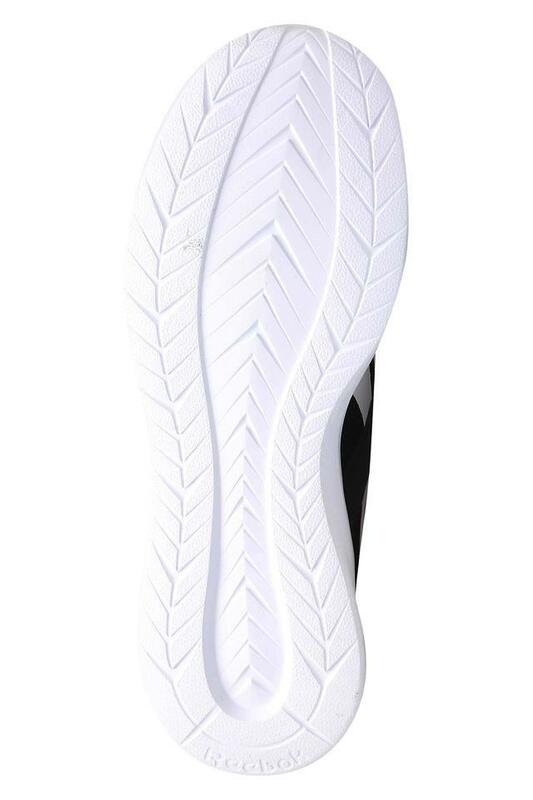 Moreover, the fine quality ethylene vinyl acetate outsole offers slip resistance. Bring out the style icon in you by wearing this pair of sports shoes, which has been designed beautifully. 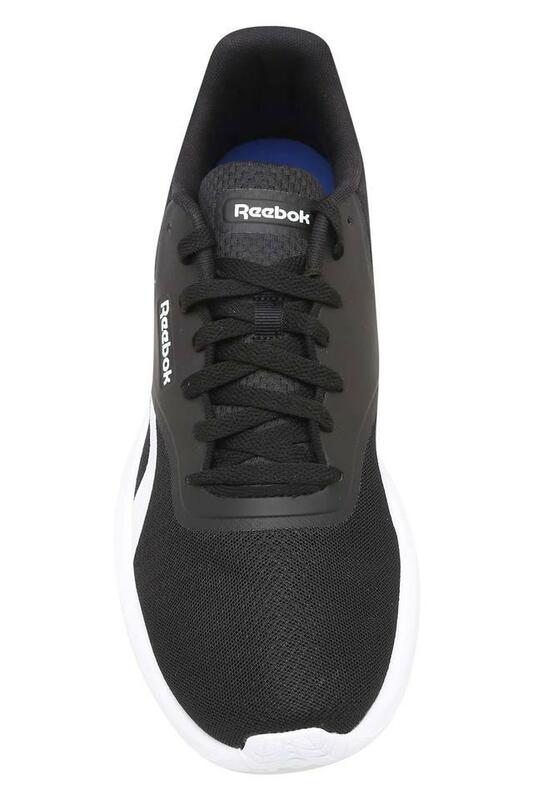 Ideal for your daily running sessions, it will go well with a T-Shirt and a pair of track pants.